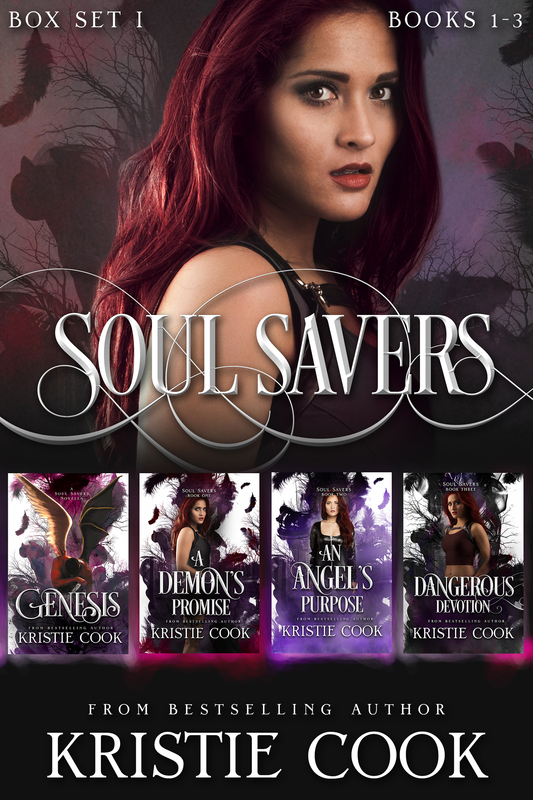 Download Soul Savers Books 1-3 PLUS the bonus novella, Genesis, at a savings off the individual book prices. Available at all retailers. When Alexis Ames is attacked by creatures thatcan’t be real, she decides it’s time she learns who she really is, with orwithout the help of her mother, who guards their family’s secrets closely. 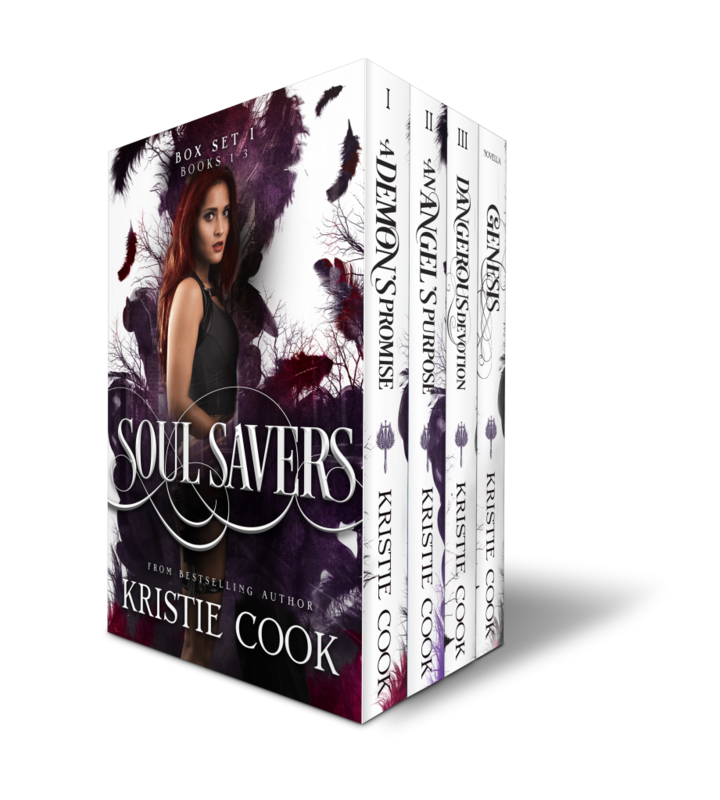 After meeting the inhumanly attractive, multi-talented Tristan Knight, however, Alexis retreats behind her façade of normalcy…until she discovers he’s not exactly normal either. Then their secrets begin to unravel. Their union bringshope and promise to her family’s secret society, the Angels’ army, and to thefuture of mankind. But it also incites a dangerous pursuit by the enemy -Satan’s minions and Tristan’s creators. After all, Alexis and Tristan are amatch made in Heaven and in Hell.